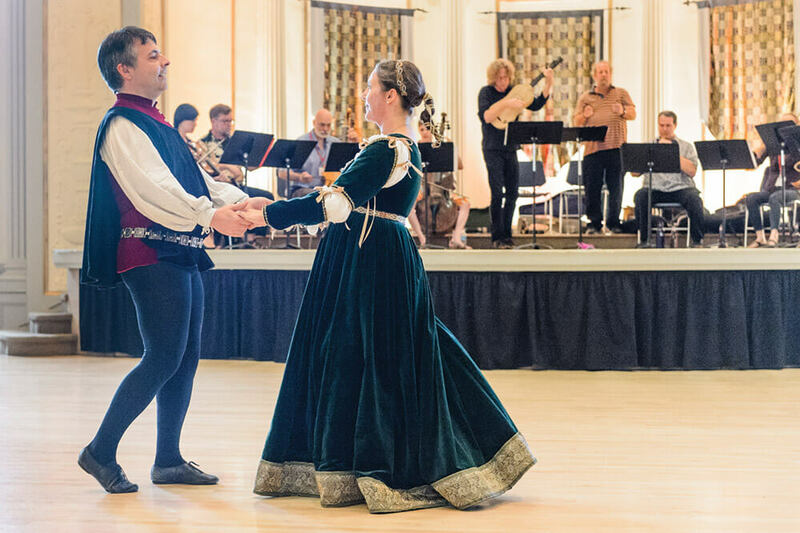 Now in its fifteenth year, the Madison Early Music Festival teaches participants to party like their ancestors did in the fifteenth century. Photo: Bryce Richter. Festival attendees get a Handel on historical music. Dulcians, Dante, and dancing masters are the makings for a day at court in medieval Italy — or a summer afternoon at the UW Humanities building. In July, the Madison Early Music Festival celebrated its fifteenth anniversary with a week of events dedicated to influences on Italian music from 1300 to 1600. Early music is defined more or less as music performed before 1750, but the festival focuses on a different composer, region, or theme each year. It’s distinct from other national early-music events in that it balances concert performances with a range of educational components. The program was launched in 2000 after Chelcy Bowles, a professor of music and director of continuing education, discovered a shared passion for early music with fellow music professor Paul Rowe and continuing studies lecturer Cheryl Bensman-Rowe. Bowles, who is also a historical harpist, became the festival’s director, and Rowe and Bensman-Rowe serve as co-artistic directors. Participants learn how to play historical instruments — such as the harpsichord, lute, sackbut, and viola da gamba — in workshops with world-renowned musicians. They also attend lectures by scholars who specialize in the political, geographical, social, and cultural contexts of the period, and special events, which this year included a Renaissance costume ball and a Handel aria competition. “We really want people to not only enjoy historically informed performance as an audience member, but to understand where it came from and be able to take it and teach others,” Bowles says. 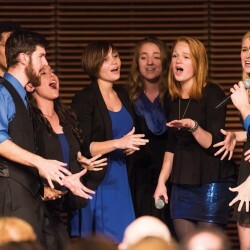 Early music has grown in popularity in recent years. 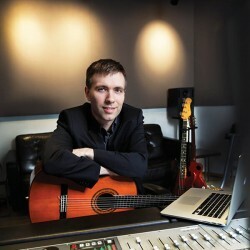 The field offers a challenge for those attempting to re-create songs composed before the era of standardized notation and played on instruments that are often difficult to keep in tune.